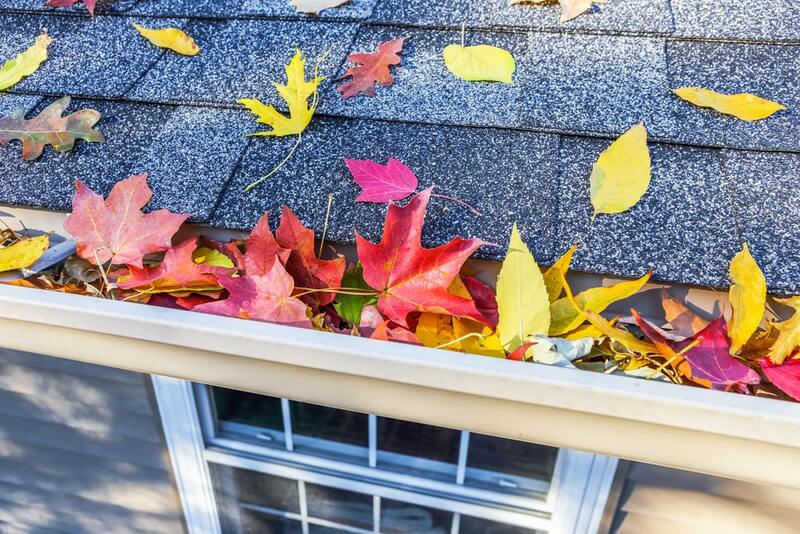 5 Fall Home Maintenance Tips – Get Ready For The Cooler Weather! What are the best ways to prepare your home for the fall? Here are our top 5 fall home maintenance tips!